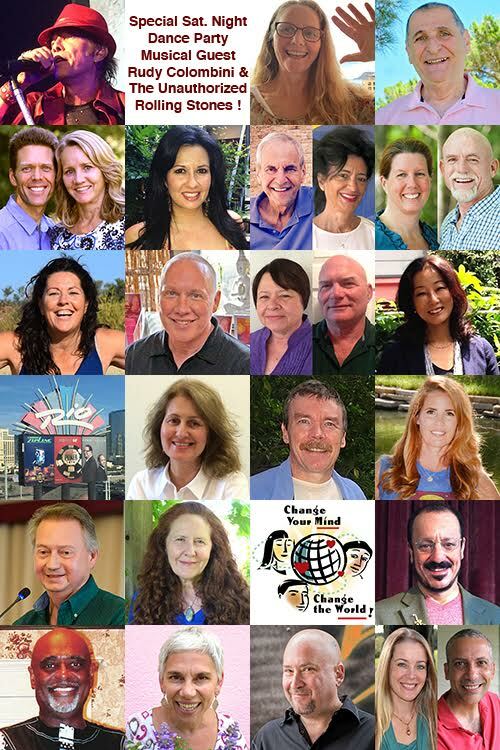 2016 ACIM CONFERENCE in Las Vegas, Nevada! Students of A Course in Miracles will be attending from all over the planet to celebrate this THEME together! this is your opportunity to meet them in the 3D! Available as long as supply lasts. $418 ~ The LOWEST PRICE Anywhere! 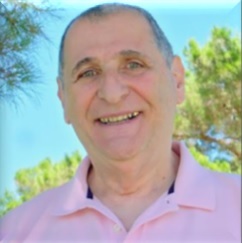 COURSE IN MIRACLES SOCIETY [CIMS] will REGISTER your name with REV TONY PONTICELLO at CMC when you Purchase Discount Tickets from CIMS for $418 by clicking the button above. After these DISCOUNT Tickets have all been sold, you can Purchase Tickets and REGISTER through COMMUNITY MIRACLES CENTER [CMC]. The Price is $499 until November 15th. It will then increase to $549. The Schedule of the Price Increases and more information can be found at CMC. Please let CMC know that you heard about the Conference from COURSE IN MIRACLES SOCIETY [CIMS]. This is a way you can support CIMS via the Referral payment CIMS will earn. 26 Presenters with 9 NEW!